In the face of the foreign trade economic situation in 2019, the Central Economic Work Conference will further promote the supply-side structural reforms in the foreign trade sector, improve the ability of financial services to the real economy, promote larger tax reduction and tax reduction policies, and continue to promote Sino-US economic and trade consultations. Made a clear deployment. How to accurately judge the situation trend, accurately grasp the favorable policies, accelerate the transformation of foreign trade development mode, cultivate new advantages of foreign trade, enhance the ability of enterprises to develop international markets, and achieve high-quality development of foreign trade is the key task of current foreign trade work. 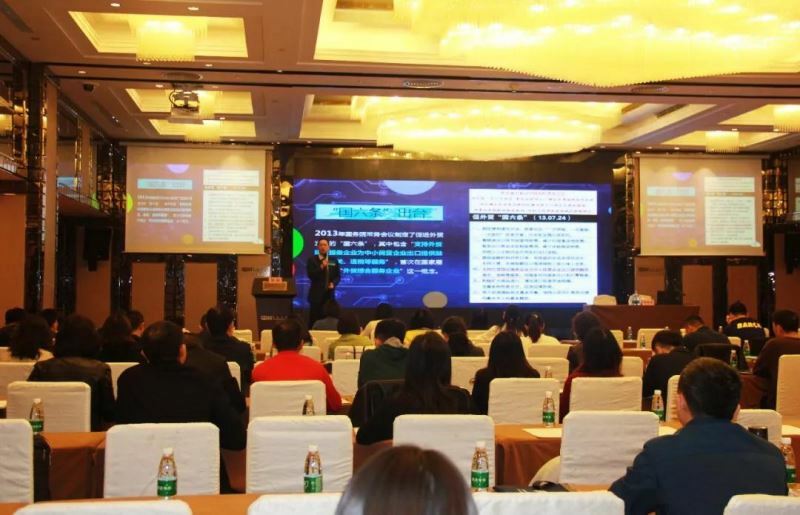 In order to deeply analyze the new situation and new problems faced by China's foreign trade in 2019, accelerate the cultivation of new foreign trade formats, vigorously promote trade facilitation, and promote the high-quality development of foreign trade, the Ministry of Commerce Training Center was held in Shanghai on March 19-21, 2019. 2019 Foreign trade hotspot analysis and foreign trade high-quality development exchange meeting. 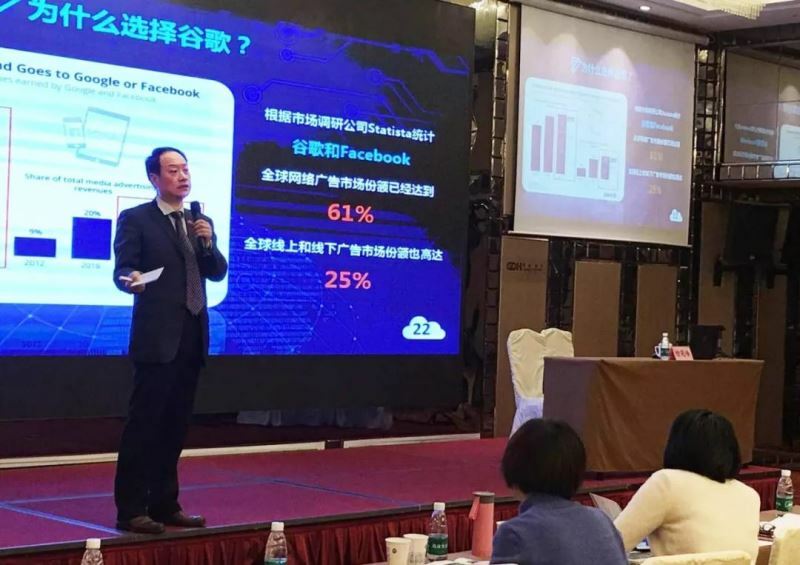 Xu Yanfeng, CEO of Liaoning Mike Group's export era, was invited to participate, and as an expert in the training center of the Ministry of Commerce, he deeply analyzed the development trend of foreign trade in the digital economy era and the important role of big data in helping enterprises transform into the sea. In the theme of "New Foreign Trade in the Digital Economy Era", he said: With the advent of the digital economy era, the traditional trade mode has gradually changed. In the new foreign trade environment, the most urgent task for enterprises is to accelerate the transformation and upgrading. 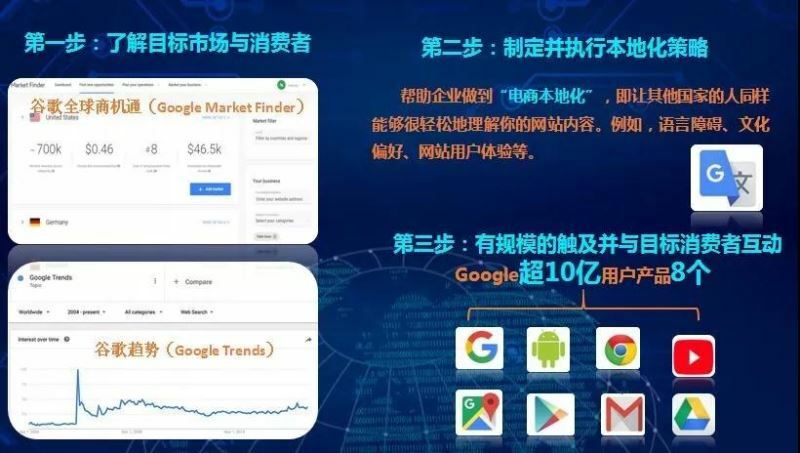 As the leader of digital marketing, Google has the world's leading back-end application technology, which can provide comprehensive and complete localization solutions for enterprises to transform into the sea. As an excellent partner of the export era, relying on the advantages of Google big data support and its own cross-border e-commerce platform, it has promoted nearly 100 kinds of advantageous products such as refrigeration compressors, castings, aluminum materials, rail vehicles, machine tools and transformers in Liaoning. Going overseas. At the same time, as a comprehensive foreign trade service platform of Liaoning Province, it also uses its one-stop service of international trade full value chain to help enterprises solve problems such as information channels, costs, risks, capital and talents. Representatives of the conference include relevant departments of foreign trade management departments, commercial bureaus, customs, national tax bureaus, and foreign exchange bureaus (People's Bank); banks, credit insurance, insurance companies, import and export enterprises, development zones, high-tech zones, logistics parks, and comprehensive Relevant leaders such as protected areas, cross-border comprehensive test areas, foreign trade transformation and upgrading demonstration bases; foreign trade researchers, business associations, law firms, arbitration institutions, institutions of higher learning, etc.